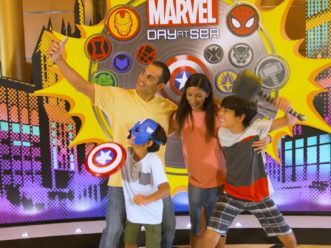 CELEBRATION, Fla. – Disney Cruise Line invites families to explore culturally rich and exciting locales with Port Adventures like only Disney can do during its Europe and Norway sailings, beginning May 2017 when the Disney Magic returns to Europe for the summer. Guests exploring these ports will be treated to richly diverse destinations showcasing iconic locations, tantalizing cuisine and unrivaled experiences. 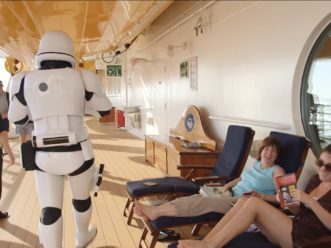 To enhance guests’ experiences while at port, Disney Cruise Line Port Adventures entertain and inspire both children and adults—in true Disney fashion—with an extra dash of pixie dust. 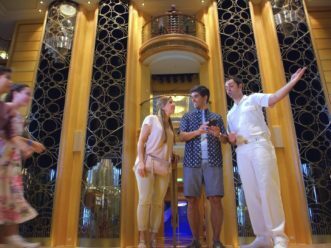 Exclusive to Disney Cruise Line, a behind-the-scenes tour invites guests to walk in the footsteps of Walt Disney and experience Tivoli Gardens as he did during his visit in 1950. The age-old amusement park inspired Walt to imagine the beginning of something grand and magical – the plans and designs for Disneyland Resort. With a variety of attractions – everything from merry-go-rounds and whimsical rides to a 100-year-old roller coaster – Tivoli Gardens inspires visitors with the beauty and enchantment that sparked the beginning of Disneyland and beyond. Guests are invited to partake in an extravagant royal ball inside Catherine Palace during the Disney Magic’s visit to St. Petersburg. 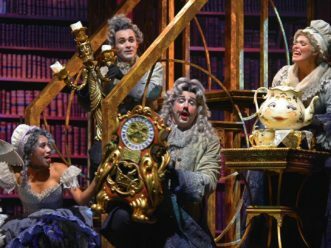 Complete with a live orchestra and dances with royal courtiers, the gala offers regal festivities to all who attend. In a setting of gilded walls, hand-painted ceilings and period artwork, guests are immersed in 18th century palace life as they experience what it was like to live like royalty in 1750s Russia. 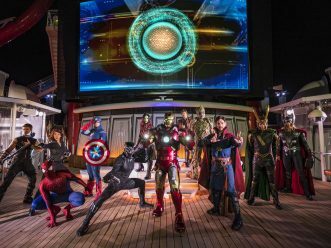 Disney Cruise Line guests join Anna, Elsa and Kristoff from the animated hit “Frozen” in Norway, the land that inspired their story. 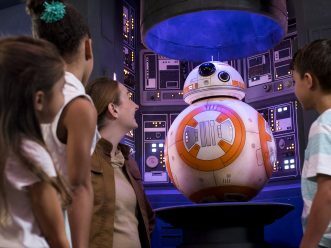 Disney guests are invited to revel in an exclusive Norwegian summer celebration at the Sunnmøre Open Air Museum where the festivities culminate in the grand arrival of the beloved sisters and their ice-loving companion. After being personally greeted by their “Frozen” friends, and surrounded by the idyllic beauty of Norway, guests dance to local musicians and sample tasty Norwegian specialties, including svele, a traditional sweet pancake from the region. 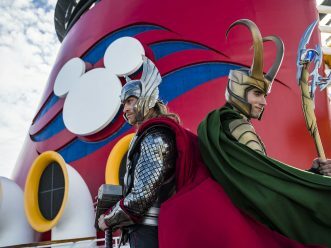 Another Ålesund adventure exclusive to Disney Cruise Line includes a quest to a Viking village on the island of Giske, where guests head back in history to meet the village chieftain and experience the Viking world. Adventurers find themselves in the middle of daily Viking life and mingle with members of the Norse families, experiencing first-hand the traditions, authentic food and games that come with being a Viking. Guests also learn traditional Viking handiwork and put it to practice by crafting their own leather bags. 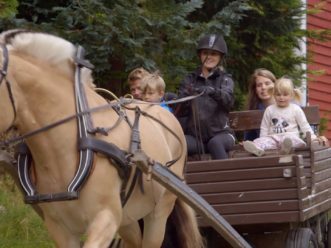 From the port of Geiranger, the crowning jewel of the Norwegian fjords, comes an experience exclusively for Disney Cruise Line guests – a visit to the Gjaera Mountain Farm where a local family provides an up-close look at daily life. Children join Disney Cruise Line youth counselors to create one-of-a-kind decorative pillows in the farm’s printing studio using handmade wooden stamps that have been passed down through the family’s many generations. Meanwhile, adults explore the farm and its microbrewery, sampling fresh brews. After building up an appetite, everyone reunites for a taste of traditional Norwegian foods produced at the farm including juices, breads, creams and cured meats. Another journey brings Disney Cruise Line guests to the Herdalsetra Mountain Farm, where on the way to a nearby scenic valley they will enjoy a spectacular view of the Geirangerfjord and the Seven Sisters waterfall made famous in Norwegian folklore. Guests tour the enchanting farm brimming with 30 farmhouses and more than 450 sprightly goats scampering around the property. They also sample the farm’s fresh cheeses including Norway’s famous brown cheese – similar to sweet fudge. 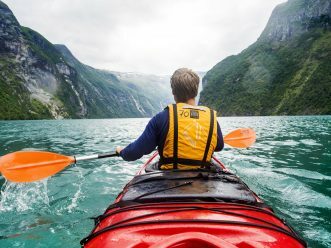 Those looking for even more adventure will find it kayaking through the Geirangerfjord. Gliding over dazzling turquoise waters, guests will get an up-close look at stunning waterfalls roaring down into the fjord and the majestic mountains along the water’s edge. 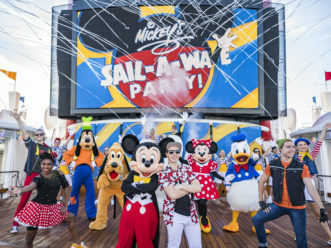 The Disney Magic sails to destinations throughout Europe and Norway throughout the summer.